Pewter – a lustrous grey metal which can be used as a beautiful alternative to silver. 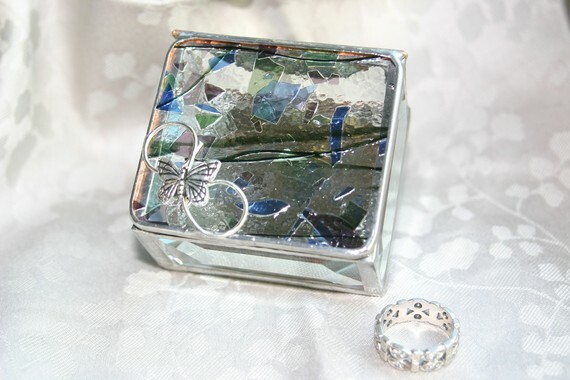 Try these ideas for your wedding……. 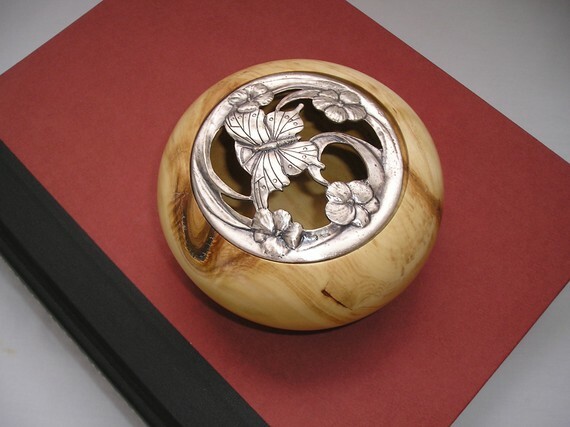 Aspen bowl with butterfly pewter design by Daves Turnings which could be used as a ring bowl. 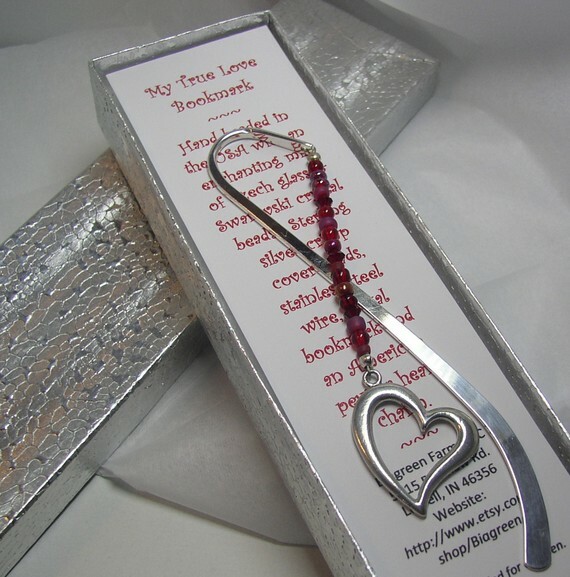 A pewter beaded bookmark from Biagreen to give as gifts to your guests or just for you. 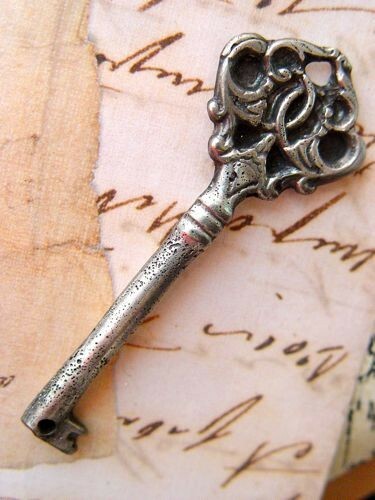 Monastery tower key connector in hand cast pewter from Lynn Davis – use keys as a reception theme for something a little quirky!